Stirring occasionally, cook for approximately 15 minutes or until soft. The salt will make them left off their juice and then it will evaporate. Allow to brown a little in the pan. Add flour and mix well. Cook for about 1 minute. Add broth a little at a time to incorporate without lumps. Add thyme. Cook for another 15-20 minutes until thickened and everything is cooked through. Serve over hamburgers, steak, potatoes. Anything your heart desires! You can also use it to make tater tot casserole. 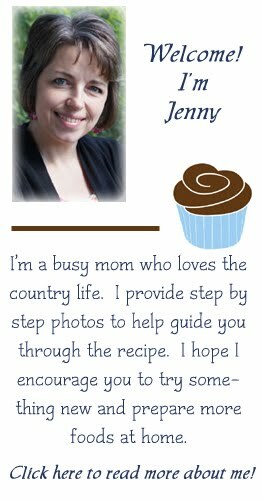 This is a great recipe...thanks for sharing! Love mushroom...never thought about making gravy :) Just pinned! As long as you can roux it you can make nearly anything a gravy! YUM! !